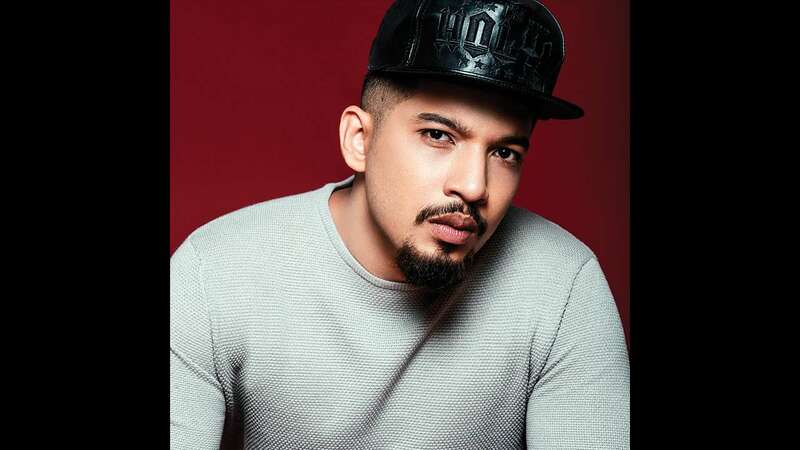 April 14 (AZINS) More than a year after he came out with his last single, Naezy aka Naved Sheikh recently made his comeback with the single Aafat Wapas. A sort of a sequel to his debut track Aafat, which brought him instant fame, the reception to the hip-hop artiste’s new song has strengthened his belief in his fans’ love for him. “I was a little scared that people must have forgotten me. Lekin logon ke dimaag mein main bas gaya hoon. I understood that people have been affected by my music. It’s become a part of their life. There is an emotional attachment with my life and my music. Ab mujhe wapas gaayab nahi hona hai,” he told us. As an artiste, how much has life changed for you after Aafat? Earlier, I didn’t know where my music was headed or how many people it would reach out to. Now, there is an understanding of what kind of listeners are out there and the type of music I should be making. Also, with the recognition, responsibilities have gone up. People see us as a pioneer, so our music has to be of that level. At the same time, there used to be a raw and authentic quality to our music earlier — hum log bindaas likhte thhey — now we have to see the market, too. The music has to be a little commercial and light, so that the masses understand it. Rap is an art form that you can complicate as much as you can. In Aafat, the lyrics were more complex. With the new single, I have tried to keep them lighter. Your last single came out a year ago. How did the break help? I think it has made me a sensation now (laughs)! People were speculating, ‘Naezy gaayab rehta hai, kahaan hai’, so the craving went up and so did the value of my music. Since there was no new music coming out, people went back and heard all my earlier tracks. So, they understood me and my techniques in depth. Did the success of Gully Boy change things for you? Personally, my problems have increased. People keep asking me who Safeena is or if my father married twice! They can’t seem to differentiate between fact and fiction and think I’m Murad (Ranveer’s character in the film). Meri real girlfriend poochti hai, ‘Maine kab kisike sar pe bottle phodi thi?’ At the same time, careerwise, it’s getting better. My name has been associated with a good product. I’ve a new audience and my music’s got a push. Has it become more difficult to stay true to the essence of your music? It’s difficult. I have seen rappers who were real when they were underground, but got sold out when they went commercial. They lose their essence. For commercial work or brands, you have to mould your style a little, but I ensure that my craft remains raw and authentic. I haven’t even changed my address. I will not disappear again. Now, there will be a downpour of lyrics and music. This year, I plan to drop singles back-to-back and maybe even an EP. We’re also touring a lot. I want to be consistent and win people’s hearts.